A young woman was forced to teach herself how to read and write again after suffering a stroke at the age of 27. Sarah Revill-Dews had just returned from her dream honeymoon in Sri Lanka and the Maldives when she suffered the devastating stroke. 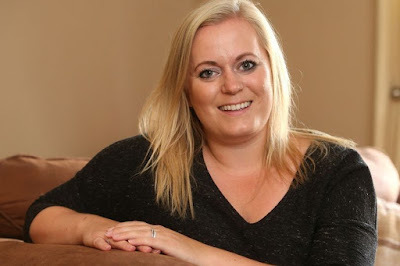 Doctors initially just put it down to migraine - but she later discovered she had suffered a stroke thanks to a combination of the contraception pill and the flight home. When Sarah suffered a painful headache after returning from her honeymoon in May 2017 she just put it down to jet lag. 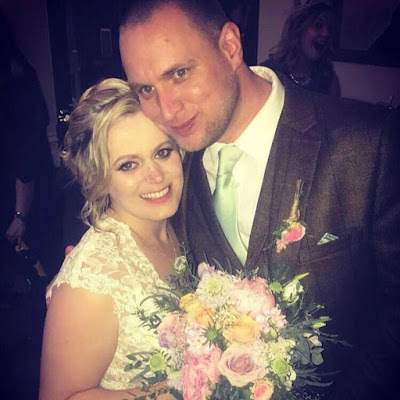 Sarah, now 28, returned to work as a project manager but as colleagues excitedly asked her about the wedding and honeymoon, she could only say: "It was ok."
She told the Nottingham Post : "When I couldn’t speak properly I knew something was wrong. "My colleagues called 111 and the first responder gave me an aspirin as he thought I’d had a stroke. "However, when I got to hospital, they believed it was a migraine and I was discharged. 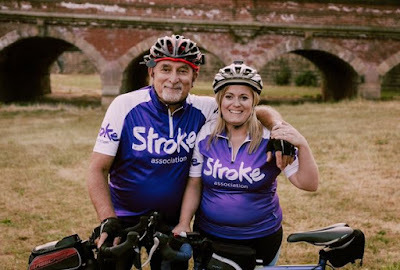 "Fortunately the first responder had booked me in with the stroke ward the next day but even when we went to see the consultant, they didn’t believe I’d had a stroke until an MRI proved it. "No one seemed to think it could happen to a 27-year-old. It was a crushing moment to be told I’d had a stroke. My whole world just crashed around me." She said it was "a process of elimination" and the only thing that doctors believed could have triggered it was the contraceptive pill she had been taking. The Stroke Association warns that "although the risk of a stroke in young women is generally low, pregnancy and contraceptive pills are both significant stroke risk factors."